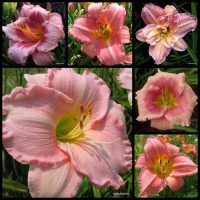 One of every variety in our 2019 retail catalog – all 163 of them. 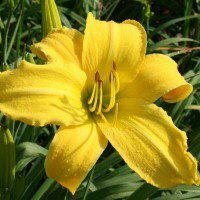 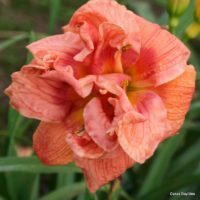 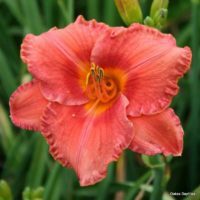 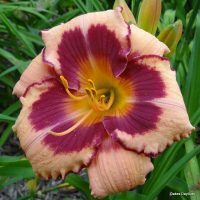 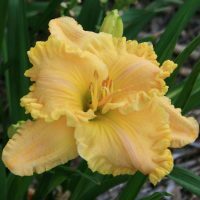 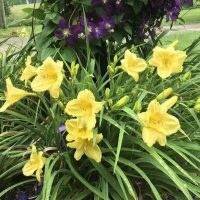 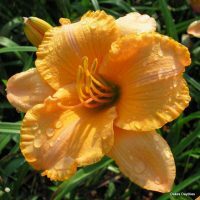 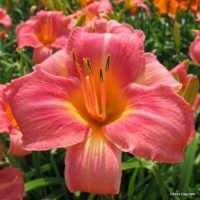 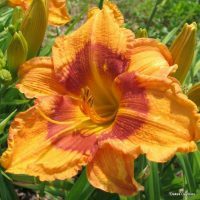 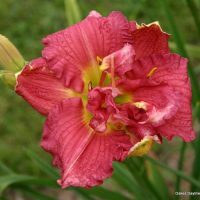 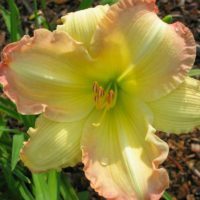 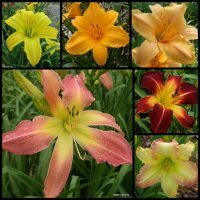 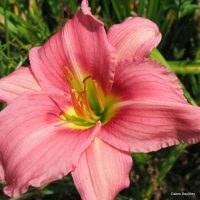 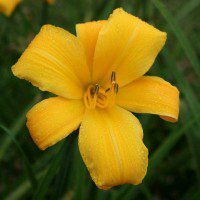 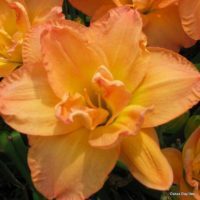 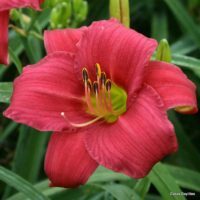 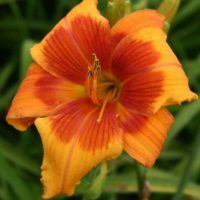 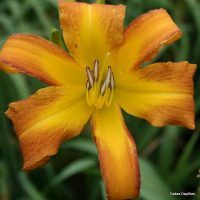 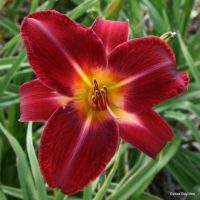 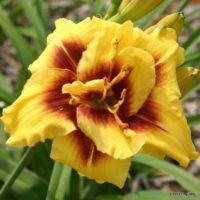 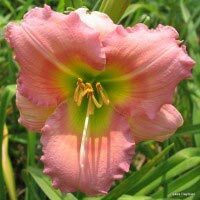 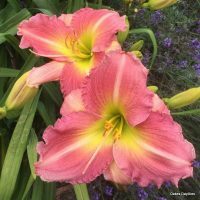 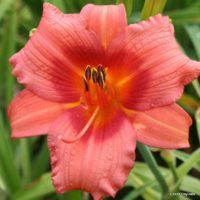 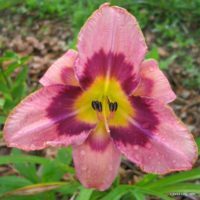 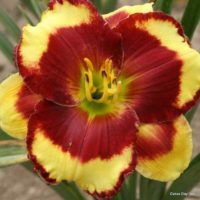 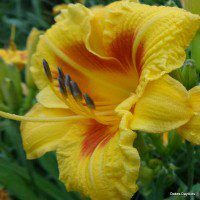 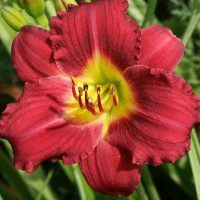 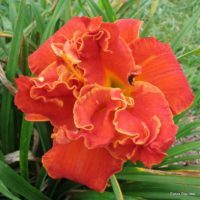 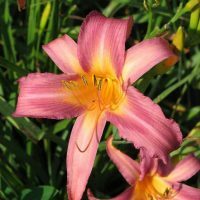 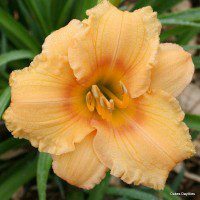 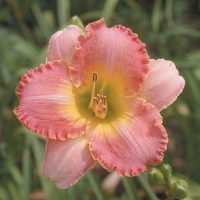 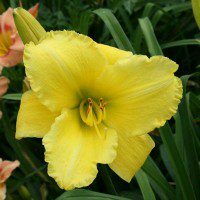 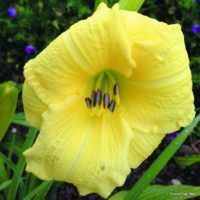 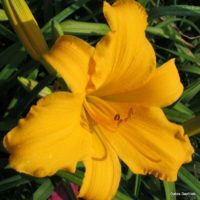 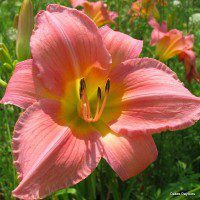 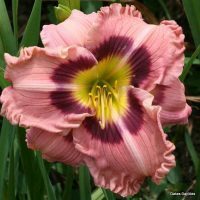 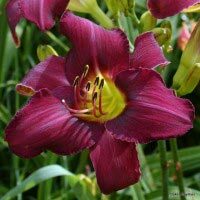 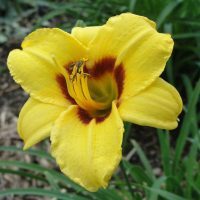 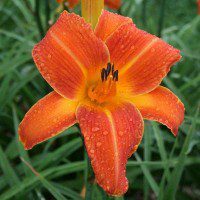 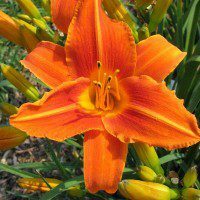 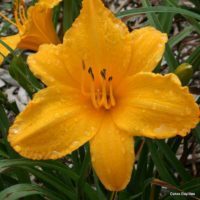 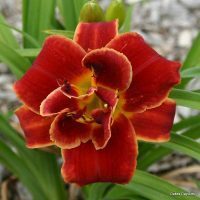 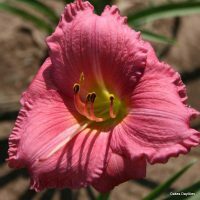 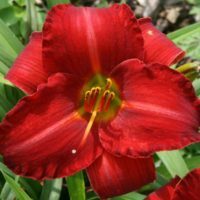 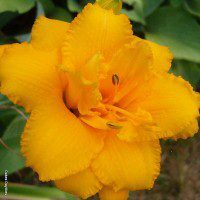 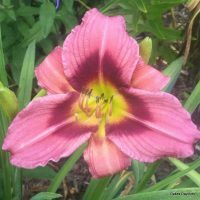 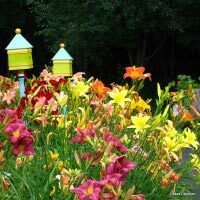 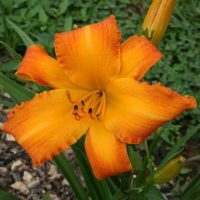 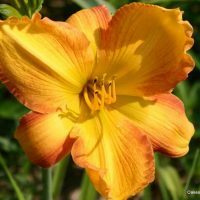 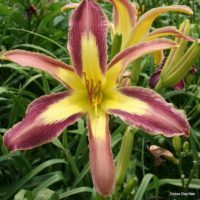 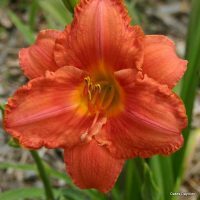 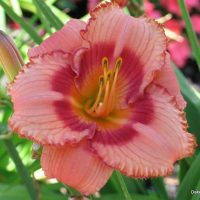 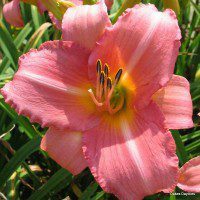 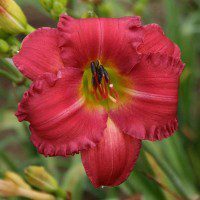 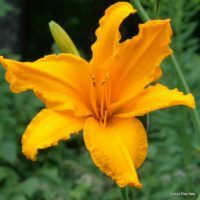 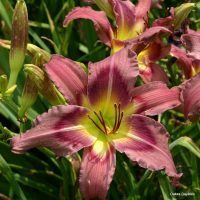 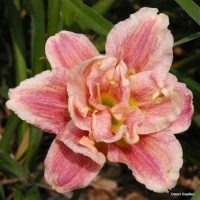 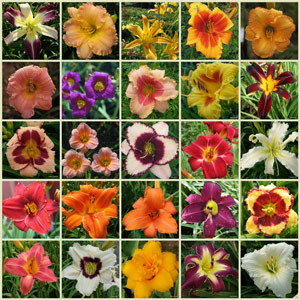 It’s an instant daylily display garden! 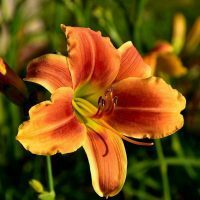 I wanted it all and I certainly got it. 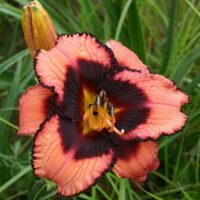 I planted the I want it all collection along my winding driveway in Alabama. 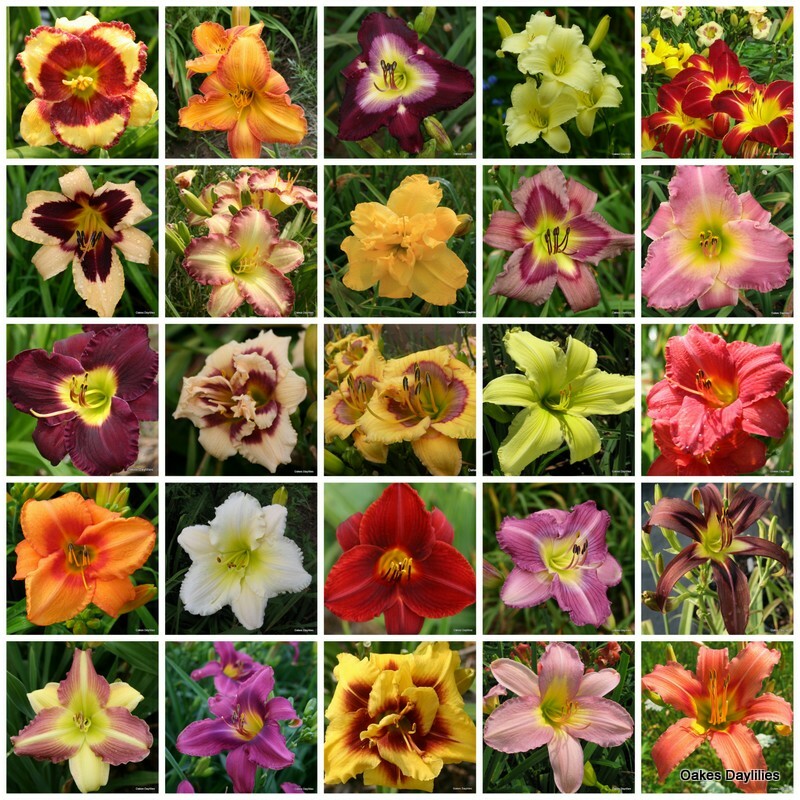 They are simply gorgeous. 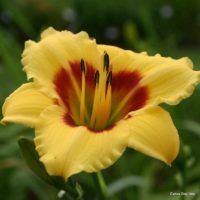 It is a joy to wake up and see who has opened today!! 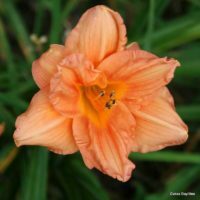 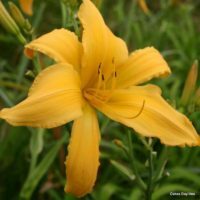 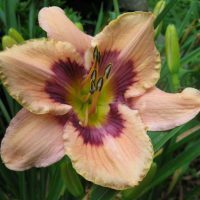 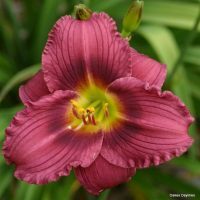 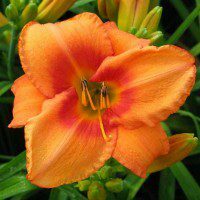 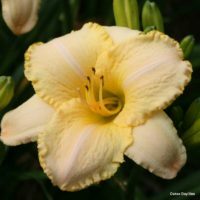 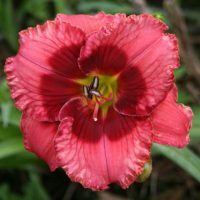 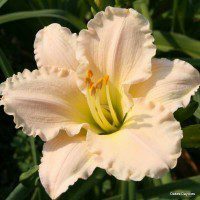 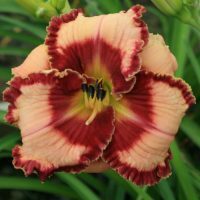 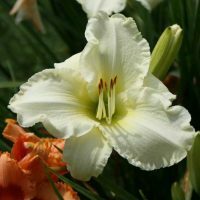 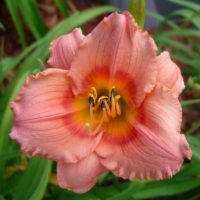 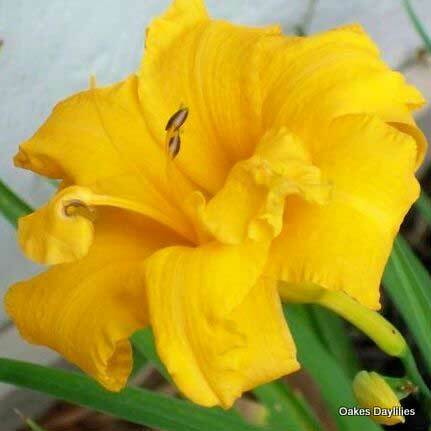 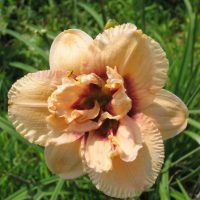 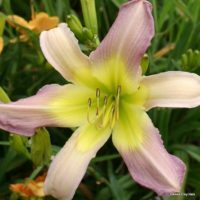 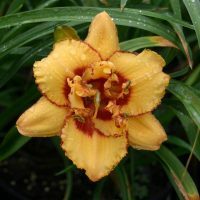 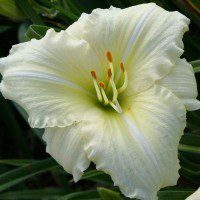 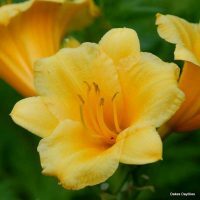 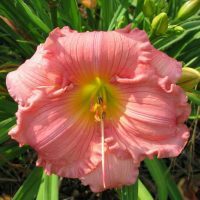 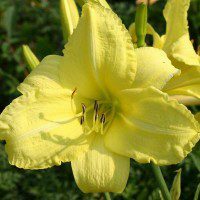 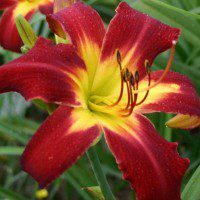 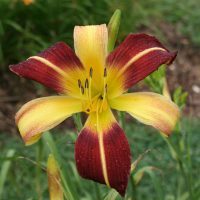 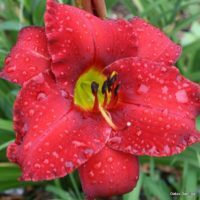 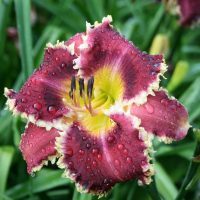 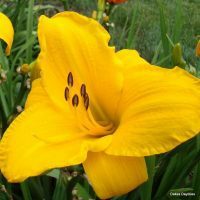 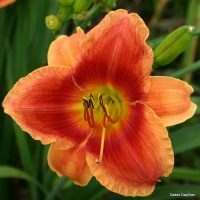 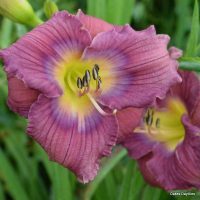 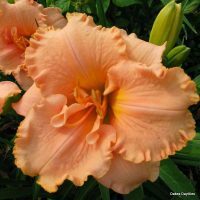 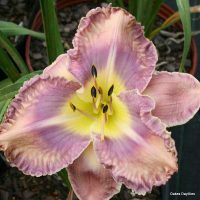 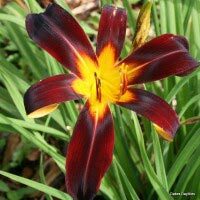 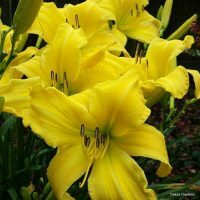 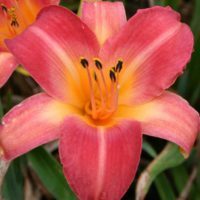 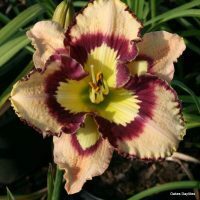 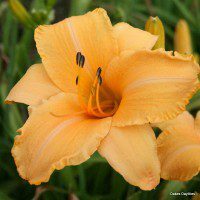 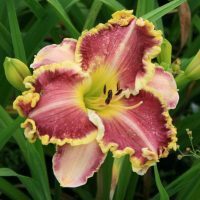 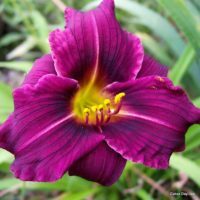 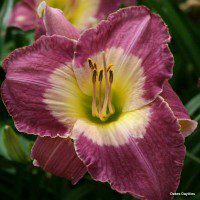 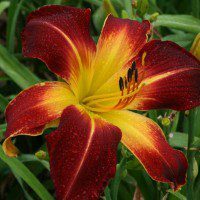 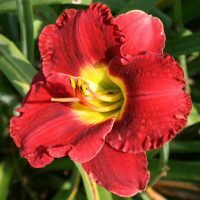 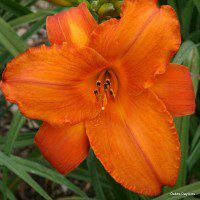 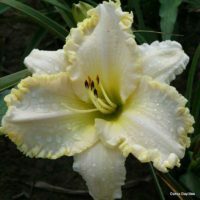 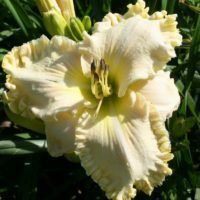 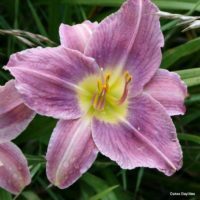 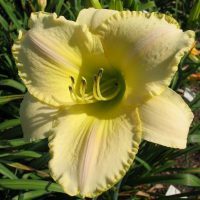 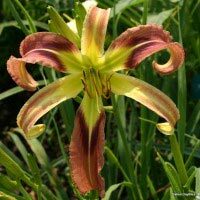 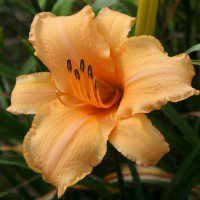 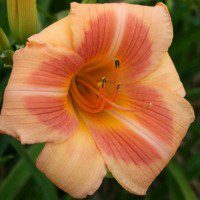 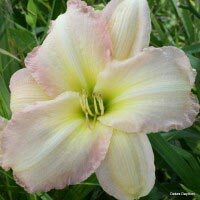 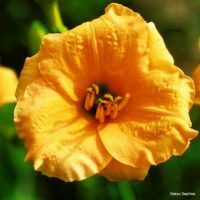 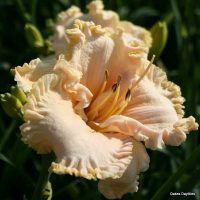 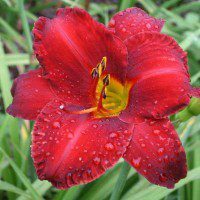 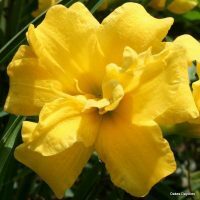 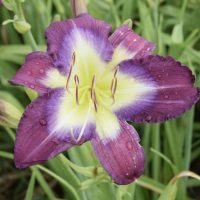 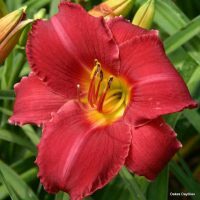 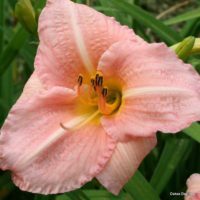 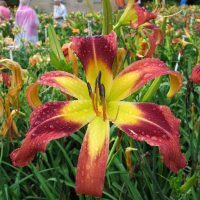 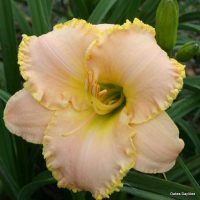 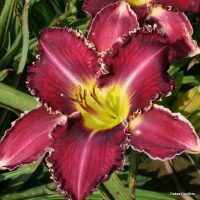 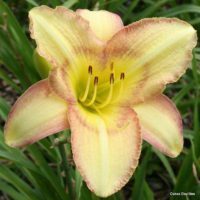 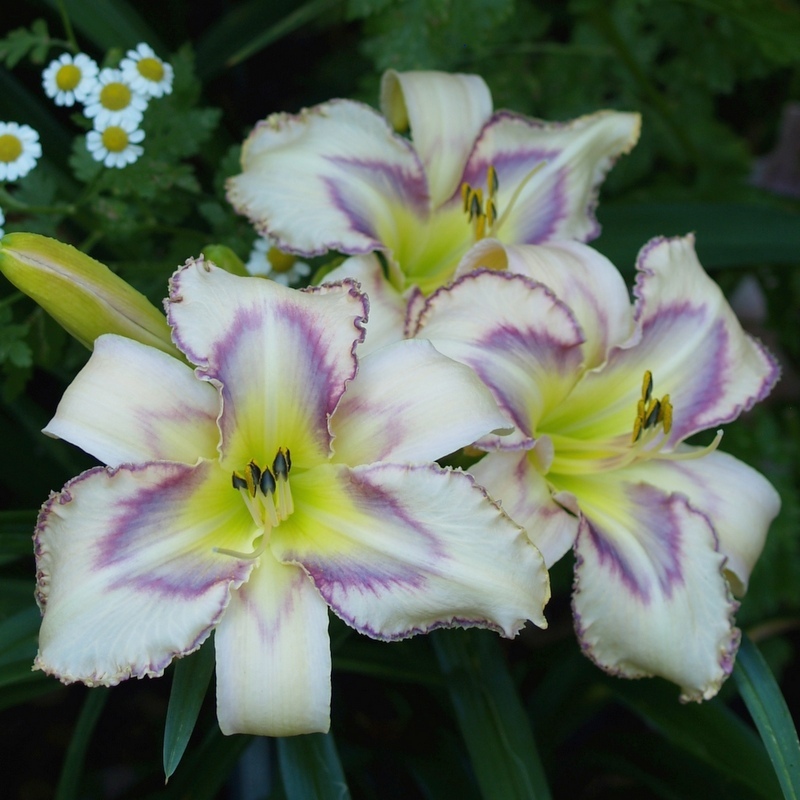 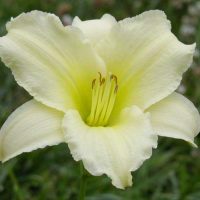 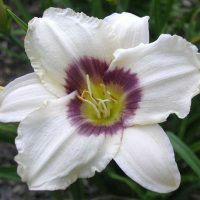 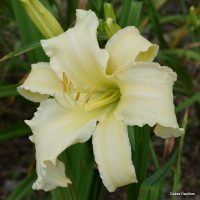 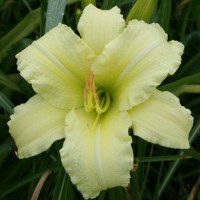 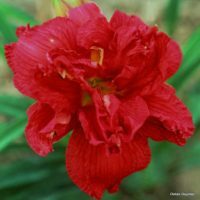 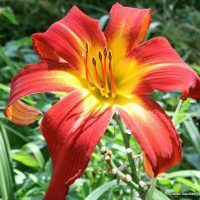 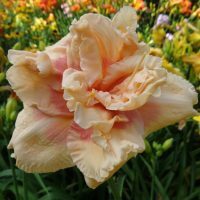 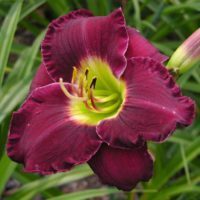 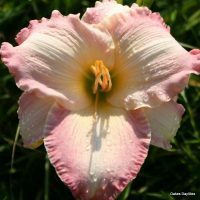 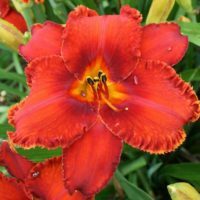 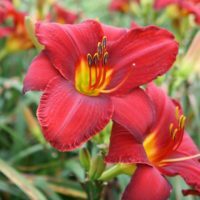 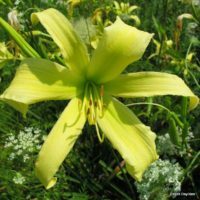 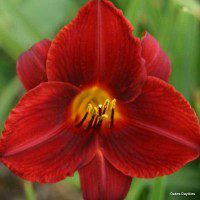 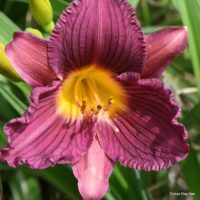 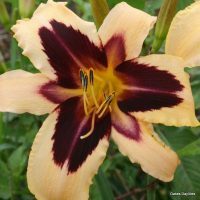 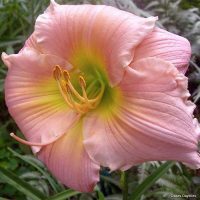 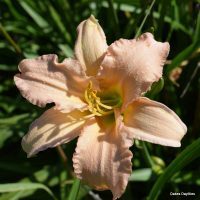 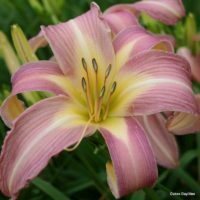 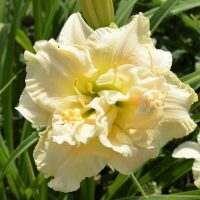 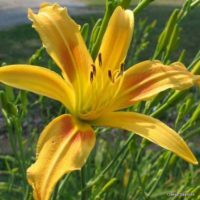 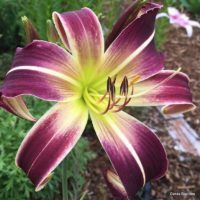 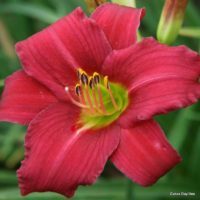 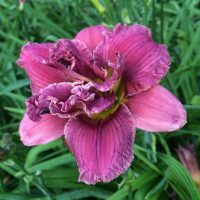 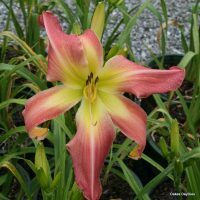 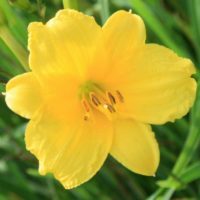 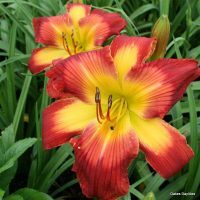 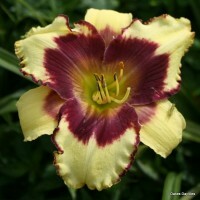 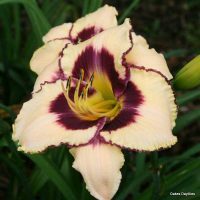 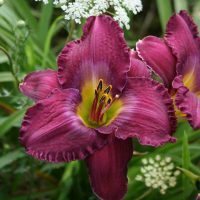 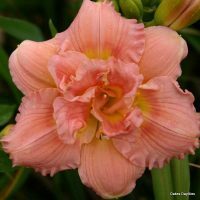 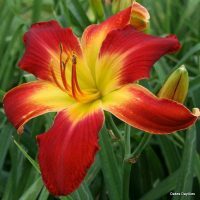 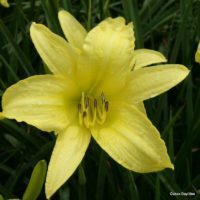 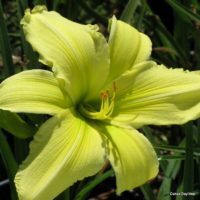 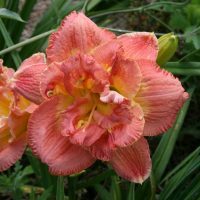 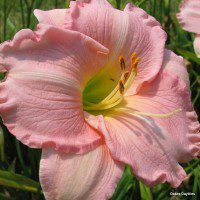 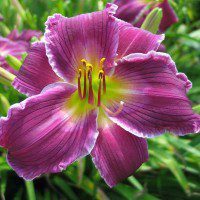 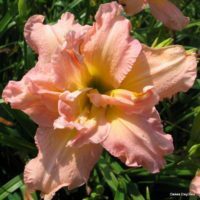 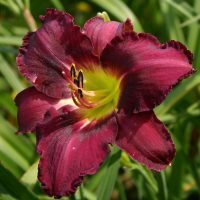 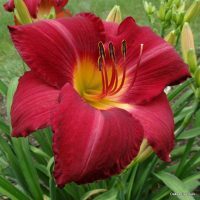 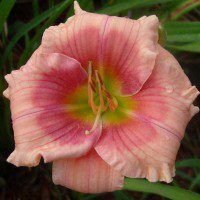 Extremely healthy plants – I have not lost one of the collection or any of the other 10 or so collections I bought from Oakes. 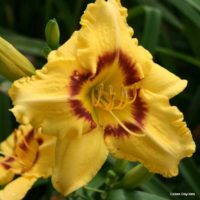 The bonus plants are so much fun. 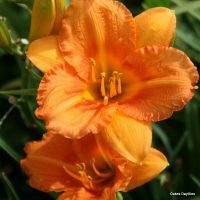 Cars stop and stare and the blooming season is just beginning. 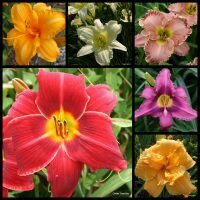 I got them in late February or early March and are all blooming or filled with blooms. 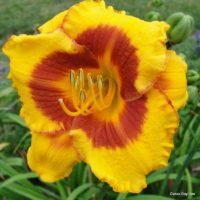 It amazes me every day!! 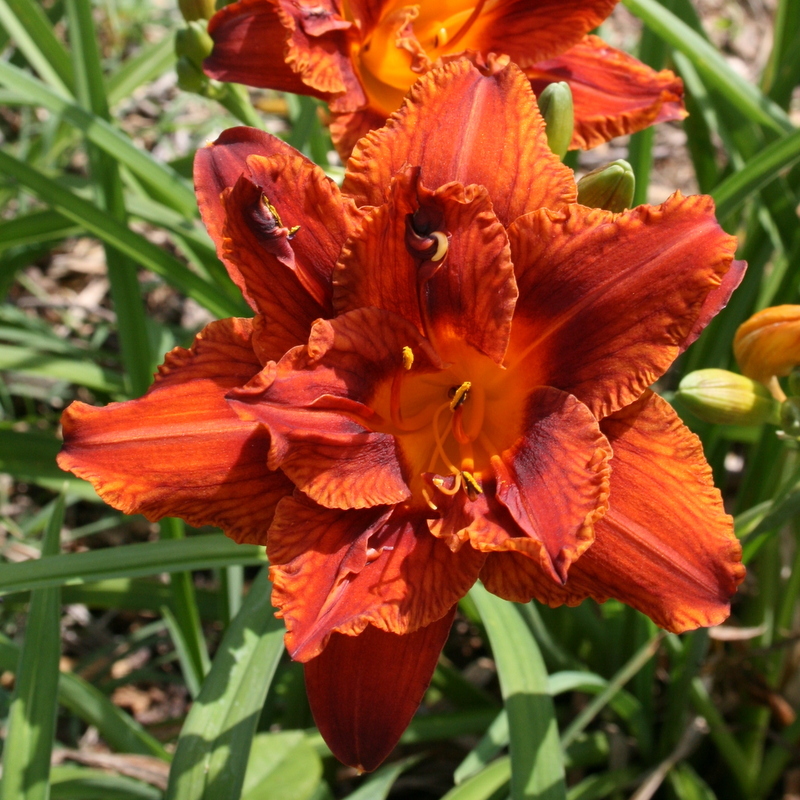 Extremely Happy Customer in Gulf Shores Alabama!